The Roll Tide has receded for another eight months and hurricane season closed without too much fuss this year. Now, it is time to get to work preparing for the Alabama Spring, which could be here any day now! To get ready for the hot, sticky summer, there are a few things you can do on the mild February weekends. As you may already know, wood is not the ideal material for storage buildings in the thick Alabama humidity. If you’ve got a wooden storage shed, carport, or garage, now is the time to upgrade. 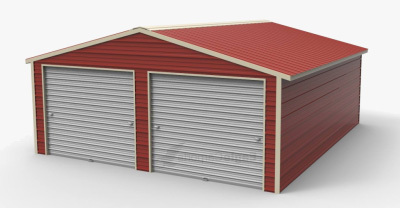 From pre built sheds to enclosed garages, metal buildings are the best storage investment you can make. 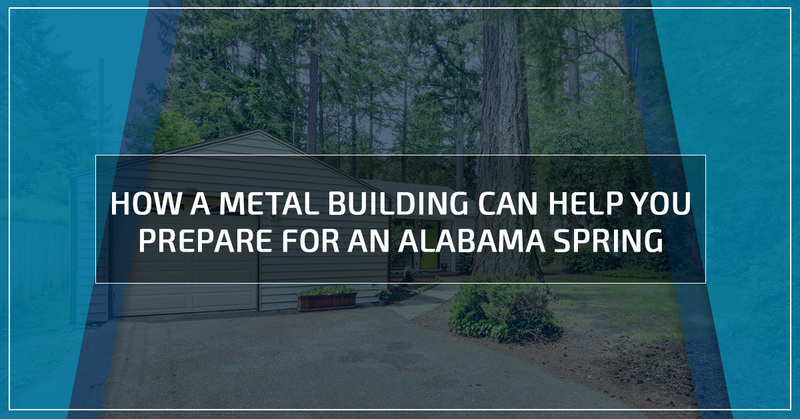 Metal buildings are erected from galvanized steel, which is rust resistant as well as waterproof, which means you won’t have to deal with wood rot, soggy structures, or splinters. Steel will not mold, nor can insects penetrate it. 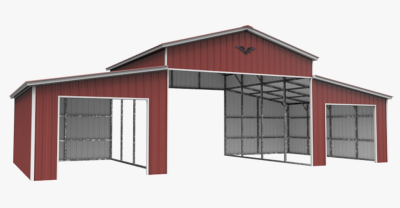 Metal buildings are affordable as well as durable, now is the time to have one delivered. February is the best time to prune trees and open backyard pools in Alabama. While the rest of the nation is experiencing sub freezing temperatures, as soon as the temperatures are consistently above 40 degrees overnight, microorganisms can easily grow (think about your refrigerator!). Because of the potential for microorganism growth, when the nights are just cool, it is the best time to open and shock your pool as well as clean up any vegetation — such as leaves and dead grass — off of your grass that may have accumulated over the short winter. This will make it easier to manage lawn and pool maintenance when it becomes warm enough to enjoy them. Get a head start on the year by doing some early Spring cleaning. Cleaning every nook and cranny in your home and getting rid of the things you haven’t used since last Spring cleaning will make your house feel more comfortable and will help identify any potential issues (with pests or mold) before the hot weather returns. Now is also a great time to clean your swamp cooler or air conditioner to ensure that once it starts pumping cool air, it is pumping clean, breathable air. Also consider cleaning out your gutters and cleaning all your windows, inside and out. Don’t forget your dryer ducts! If you think you may even consider making any external upgrades or repairs to your home this year, may as well get’r done before the summer swelter swallows us up. February is the ideal time to paint your home, which would also afford you the opportunity to check out the integrity of your home’s siding and window seals for leaks. If you are going to repair or replace your roof or do any insulating, now is also the ideal time for those projects as it will be hard to escape the sun’s rays soon. This time of year seems to be a lull after the winter holidays, before Summer activities return. Make the most of it this year, by following these tips to prepare for Spring early this year! 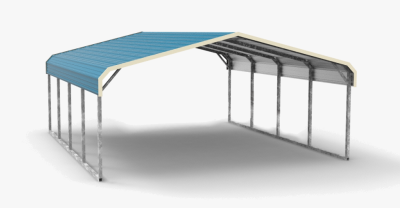 If you are looking for pre built sheds in Alabama or any metal building, give us a call at Wholesale Direct Carports of Alabama. 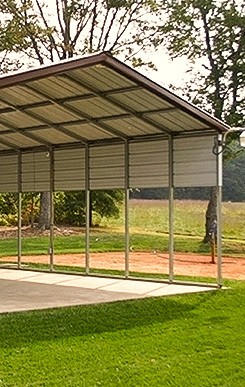 Our metal building experts can help you organize your Spring projects!